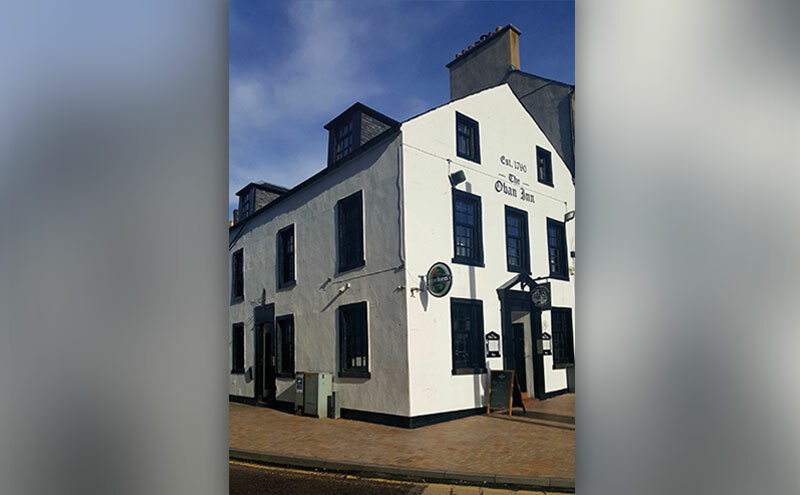 THE Oban Inn has been named Argyll Pub of the Year by CAMRA, just 18 months after Maire Lynch and Steven Shaw brought the historic pub back to life. A fixture on Oban’s seafront since 1790, the pub was relaunched by Steven and Maire, who previously owned The Oban Inn between 1979 and 1986, in November 2016, marking the end of a nine-year closure. The refurbished pub offers quality food and beer, including a range from local breweries, such as Fyne Ales, on constant rotation across the three taps. 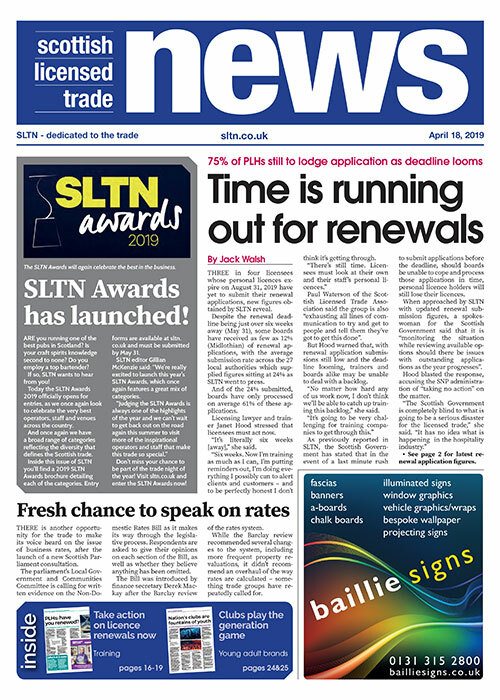 Steven told SLTN they are delighted with the award win. The operators will receive their award from CAMRA later this year.